Find out more at Laneige. 1. Redemption date starts on the 11th of May 2017 and ends on the 31st of May 2017. 2. Limited to one sampling kit per customer while stocks last. 3. The sampling kit contains 1-pc Water Sleeping Mask (Lavender) 4ml only. 4. 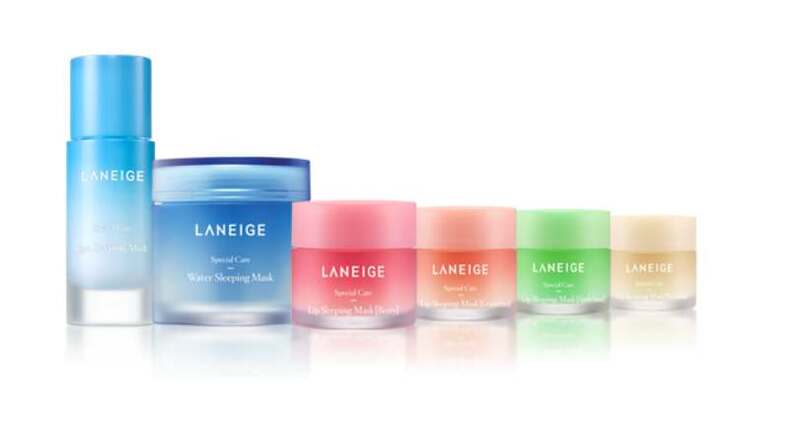 Please present the voucher code at any Laneige counter or boutique nationwide to redeem your sampling kit.